We are the biggest name in the manufacturing a quality approved assortment of Portable Cabins. These products are admired in the market for their fine finishing and easy usability. 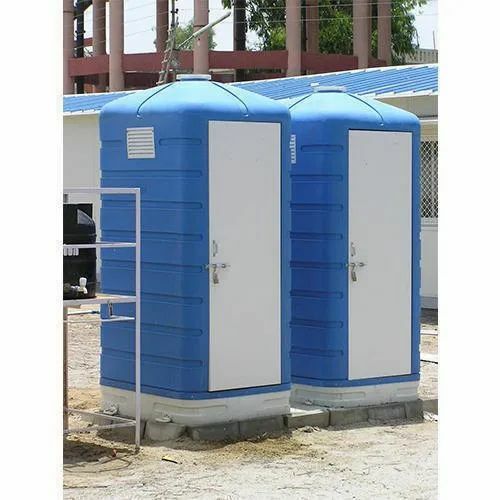 We Sulabh Creations have gained success in the market by manufacturing a remarkable gamut of Mobile Toilet Van, FRP Tank, Sewer Suction Machine, Sky Lift, FRP Bio Digester Tank, FRP Toilet and much more.